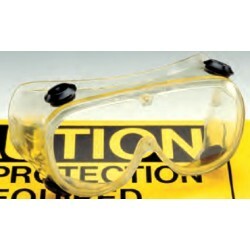 Redbank manufacture and import Maggylamps, inspection lights & related magnifying products. For Maggylamp product information please look under our Maggylamp listing. Manual blood cell counting equipment. Redbank manufacture and import Maggylamps. 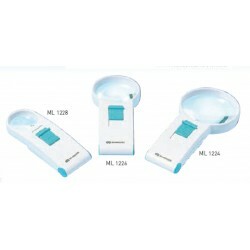 inspection lights & related magnifying products. For Maggylamp product information please look under our Maggylamp listing. Manual blood cell counting equipment. 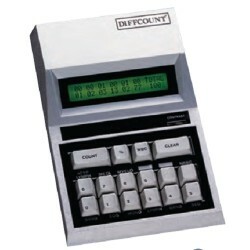 Redbank offer a range of electronic and manual lab counters. These counters are used for differential blood cell counting. 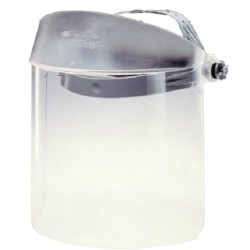 Redbank's Maggylamps provide magnification and illumination for a variety of tasks. Their flexible mountings via a wide range of models allow easy mounting or installation at your worksite. 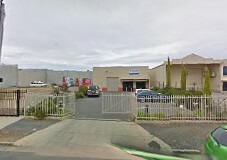 In addition they supply Medical lighting Lamps.